We’ve all been there haven’t we? We truly need to save money. But feel overwhelmed by the size of the task. And it’s the same with saving the planet. We DO want to be eco friendly. Zero waste. Plastic free. Organic. And the rest. BUT where on earth DO we start? It’s too much of a challenge. So we just muddle along in our same old way, getting nowhere. But there ARE some super simple hacks that will save us money AND save the planet. 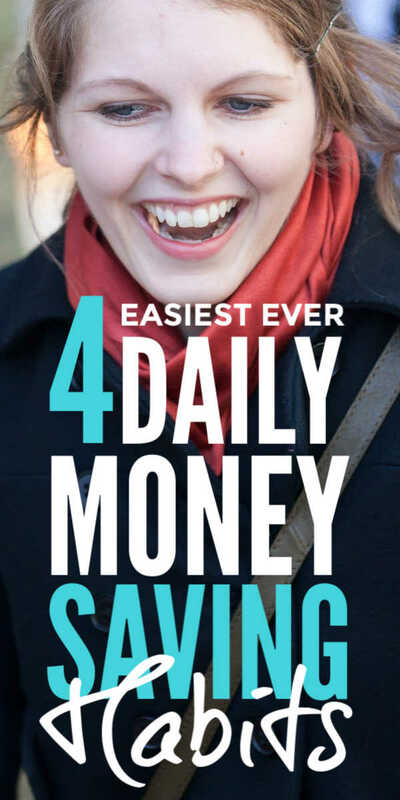 And the BIG secret behind these hacks is that they recognise why we find saving money and being eco friendly – even though we want to do both – such a challenge. I’m going to share the hacks in a moment. But first we need truly to understand our challenge AND the surprising powers we all have for beating them. And we do. But they are hard aren’t they? Facing up to debt is horribly overwhelming. And how many times have we written a budget AND then failed utterly to stick to it? The challenge is both the debt AND the budget seem disconnected from how we live everyday. They’re too big and complex. And our lives – as we muddle along through the day – feel small. It’s the same challenge with going green. We hear people talk about zero waste and plastic free. And they feel like impossible mountains to conquer. And we hear about plastic in the oceans. And can’t believe anything we do can make a difference. It’s just too big a problem. Especially on a budget, when we’re trying to save money at the same time!! BUT the truth is tiny things we do everyday – as we’re muddling along – are the most powerful. Our daily habits are our secret super power for slaying debt and saving the world. Now habits often get a bad rap. But you know what? Habits are actually awesome. They let us act quickly and easily and effectively without any complicated plans. Or anxiety about doing the wrong thing. Every day we do them they become easier still. So we stick to them. And see the benefits. Making us even more likely to stick to them. AND they add up fast. Follow a habit two or three times a day – on auto pilot – and we’ll have done it a thousand times by the end of the year. Wow!! The OTHER super cool thing about them is: they are easy to share. And that’s because us humans are brilliant at copying each other. We see someone else doing something cool and we adopt the habit without a whole lot of head scratching to fathom it out for ourselves. So tiny changes in our habits spread fast. And make a huge difference to our pockets AND this little old planet we all live on. Well, here’s some numbers from my money saving story to prove the point. AND then we’ll use those same numbers for some truly eco-friendly magic!!! The last 5 years or so I had to cut back. And as a single mother starting my own business, I mean BIG time!! I have now discovered ALL sorts of different ways to spend less but enjoy life more. BUT the most powerful thing I did, was this. And that was spot four little habits I spent money on everyday. Without thinking about it. On autopilot. Just because it was a habit. It was only £2 – roughly $2 – a day per habit. And saving that money so simply gave me the self-belief and momentum to save much more. Which is all well and good, you may be saying BUT what the heck’s it got to do with an easy eco-friendly lifestyle? Well here comes the magic bit about how simple human habits can save the planet. Now I am utterly in awe of those people who live almost totally zero waste, plastic free, carbon neutral lives. (I am a fan of Kathryn at Going Zero Waste). But their lifestyle is a BIG change. A BIG ask. When we’re getting started. And the things is, changing a few simple daily habits CAN be as powerful. And a million people helping the planet every day IS amazing!!! And because our big gang of a million people have made a big difference so easily, we’re all motivated to do more. The magic lies in the simplicity of the habits and the fact we do them daily. That’s what makes them so ease to copy. OK OK OK. But what you cry actually are these habits … well here goes. It’s incredibly easy to drop £2 or $2 a day – and some – on bottles of water when we’re out. Or juice. Or smoothies. Or sodas. And most of them come in plastic bottles. 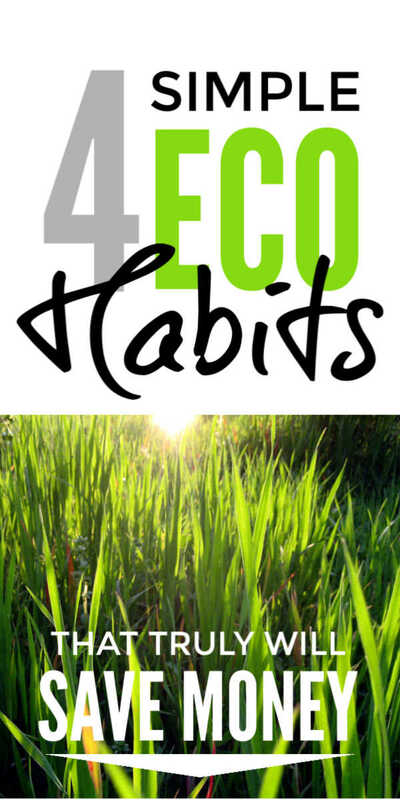 Our little habit on it’s own can cost us over £700 AND generate 365 plastic bottles a year. A million people carrying their own drink bottle can keep 365 million plastic bottles a year OUT of our oceans and soil. And lots of us do carry water bottles now. But then buy a soda or a smoothie or a juice. In a plastic bottle that has been shipped half way round the country in a cloud of fumes. Just tweaking our habits slightly to always carry a drink has to be the easiest possible way to save money and the planet. And even if you spend a little on a decent stainless steel insulated bottle you’ll still be quids in after a fortnight. The next tiny daily habit tweak is a Keep Cup. In London, that little cup will save you 25p (32c) on every single take away coffee. And as your friends copy your habit, it will not only keep gazillion single use coffee cups out of the trash BUT slash the enormous levels of pollution associated with producing stuff and shipping it round the world to be used once!!! OR to save even more get yourself a mocha pot and a flask and become your own barista. With tall lattes in London £2.00+ it is a crazy easy way to tweak a habit and save a grand!! OK crazy fact time: a third of London car journeys are barely a mile. It’s similar in other big cities. A little kid can scoot a mile in 10 minutes. Less. We can stroll it in 20. Having a chat or a bit of a calm down whilst we’re at it. And each of those miles – we could have walked – costs us. In petrol. AND can cost our children far more. Because kids – like 9 year old Ella Kissi-Debra in London – are dying from pollution. 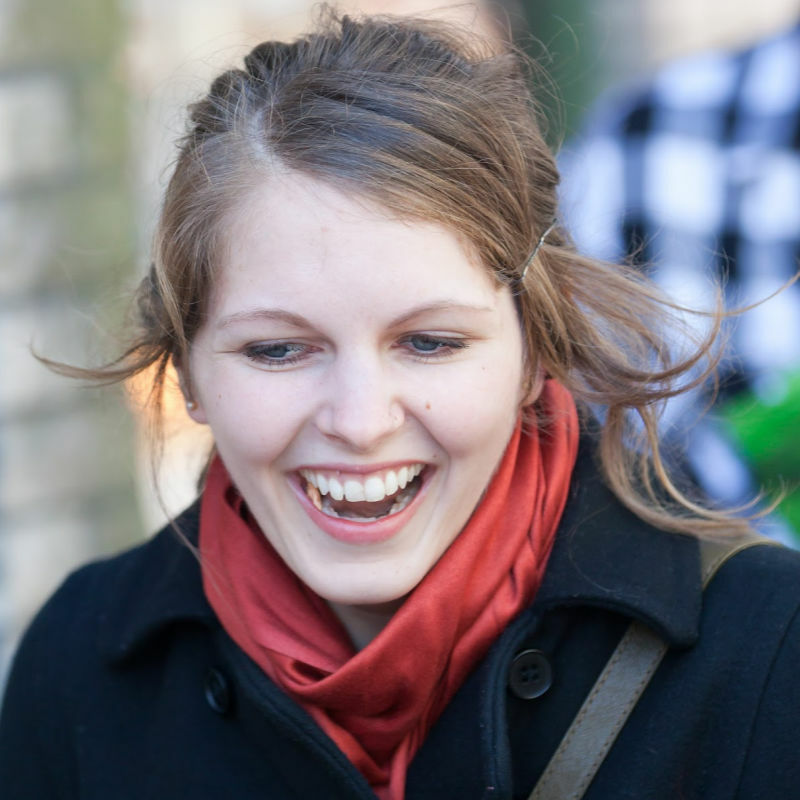 Making that tiny change in our habits to walk the mile every day can save us £1,000 a year. And far more importantly can save kids lives. Crisps. Chocolate. Cookies. Crackers. Trail bars. Nuts. Raisins. And more. We just love our snacks don’t we? BUT grab a couple a day … on autopilot. And our wallet will be £50 lighter a month. Without us even thinking about it. AND nearly ALL those snacks come in plastic. And lots of that plastic ends up in our oceans. Luckily it’s a simple habit for us all to change. There are loads of zero waste, grab and go healthy snacks we can pop in reusable wrap or a snack tin. AND if we are HUGE cookie monsters there’s loads of easy ideas around for no bake snacks. 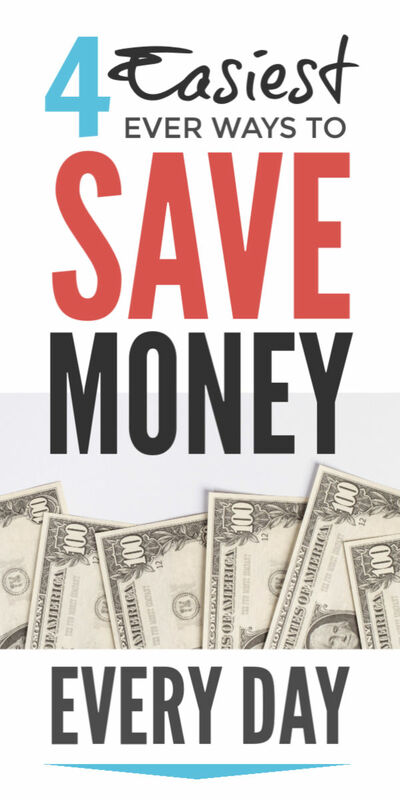 The four simplest habits that truly save money. And can massively help our planet because they are so easy for our friends to copy too. Do give them a go. I like your posts. My thing was I quit drinking soft drinks. I knew that they were bad for you, but never realized how bad until I saw an ad in a magazine that kept playing over and over in my mind. It said, “Would you eat 12 teaspoons of sugar? Of course we would answer, “No!” Then it said, “But you drink it every time you drink a 16 oz. soft drink.” I stopped drinking soft drinks two years ago and have lost 40 pounds. So every time you buy a soda, look at the ounces, if it is 20 oz. subtract 4 from it and that is how many teaspoons of sugar you are consuming – 16 teaspoons….32 oz. – 4 = 28 teaspoons and so on and so on. No wonder so many people have diabetes and especially our children! Think of the money that you would save just by stopping you soft drink habit! You’re so right! The sugar in soft drinks is seriously crazy. And it’s so easy to save money by cutting them out.